In just one year, The Om Work Project went from a vision to a tangible reality. In partnership with Breathe in Life, Rebecca Young ventured off to Arambol, Goa in the South of India to complete her 200hr Yoga Teacher Training at the Samata Resort lead by Sarah Zandbeek and Julia McCabe. Growing up in New York, Rebecca made the move to Victoria, BC to pursue a new adventure for growth and knowledge. She chose India for her Yoga Teacher Training. Rebecca encompasses a love for plants, holistic nutrition, healing, yoga, and education. Breathe in Life is about enriching life through exploration, education, nutrition, and body work. They offer adventure in many forms, including Registered Yoga Teacher Training. 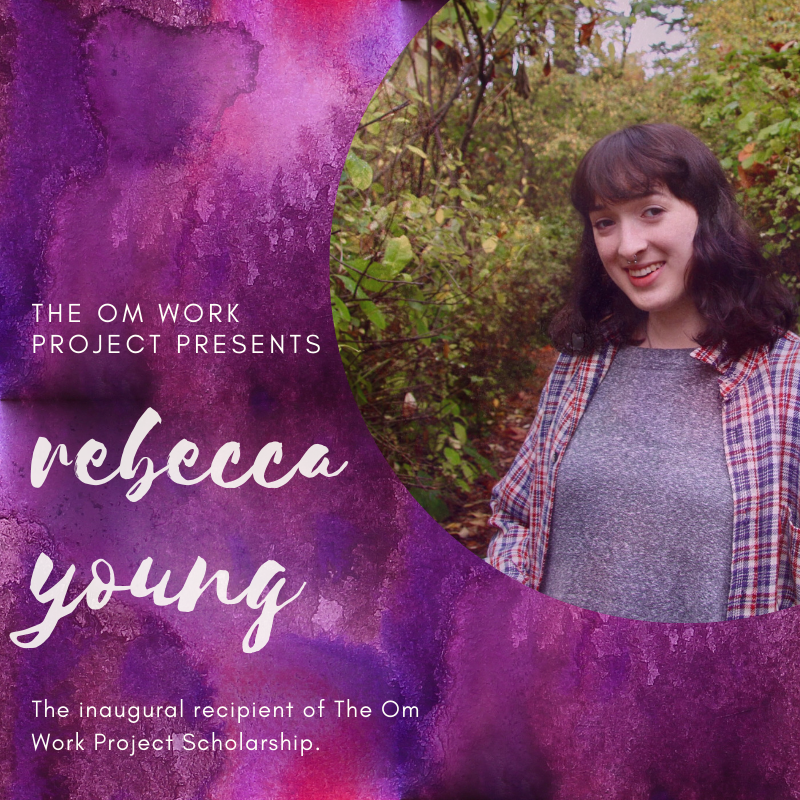 They have graciously partnered with The Om Work Project to bring the transformative experience of Yoga Teacher Training to Rebecca.